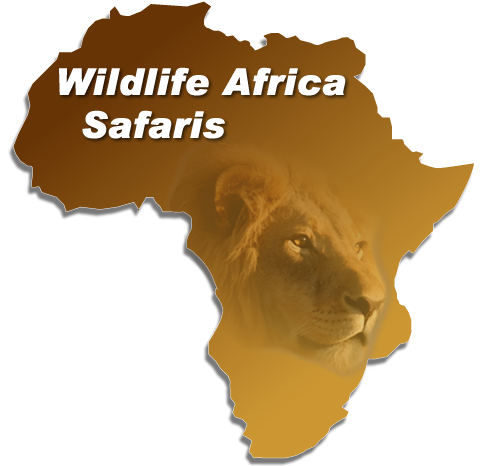 Luxury Safari Lodges in South Africa, African Game Lodges and Safari Camps. Wildlife Africa’s selection of Luxury Game Lodges and Safari Camps in South Africa’s major Safari areas including Sabi Sands, Timbavati, Kruger National Park and Malaria Free Areas in South Africa. Africa on Foot Safari Camp, affordable kruger Safari Camp located on the Klaserie Nature Reserve, prices start from R 9,130.00 per person for the 3 nights including meals, game drives…. Andbeyond Luxury Safari Packages combining South Africa with Botswana, Zimbabwe, Namibia and Mozambique. Ngala, Kirkmans Camp, Phinda, Benguerra Island Lodge…. Thonga Beach Lodge, located on the pristine shores of Maputaland coast, Kwa Zulu Natal. Activities include snorkelling, fishing, birding, Scuba Diving ..